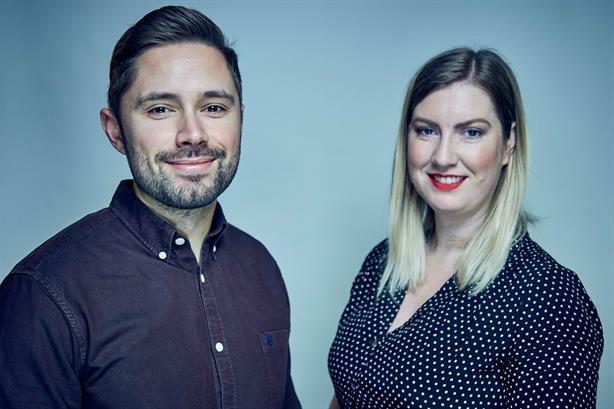 3 Monkeys Zeno (3MZ) has announced changes in its senior team, including the promotion of Amy Parry to head of consumer & brand and the appointment of Red's David Lucas to lead the b2b tech practice. Parry, who was formerly a director at the agency and has worked at 3MZ for 10 years, now leads the 27-strong consumer & brand team, working with clients including Lenovo, Motorola, Richmond sausages, Budweiser, Corona, Coca-Cola, McVitie’s and TGI Friday’s. Parry takes over from Anna Speight, who remains on the UK leadership team and is now executive director working between London and the Netherlands as a senior consultant on key international client assignments. In his new role as head of 3MZ’s b2b tech practice, Lucas, formerly a director at Red, will focus on building the technology client roster and extending services such as content marketing and editorial services for the b2b sector. The agency said his appointment enables Europe MD Steve Earl, who has been covering the role, to have increased focus on his European responsibilities. Christine Jewell, MD at 3 Monkeys Zeno, said: "Amy and David are both exciting talents and their energy and passion for both the industry and the work we do is palpable. Their addition to the Leadership Team brings a fresh perspective to our business, which is always welcome as we continue to grow and innovate." Last month PRWeek reported that 3MZ’s head of digital integration Hugh Burrows had left the agency. 3MZ is the UK arm of Edelman sister agency Zeno Group. It was formed just over three years ago with Zeno's acquisition of London agency 3 Monkeys.